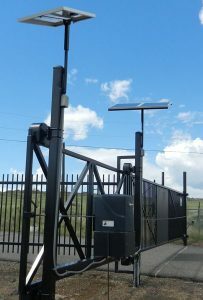 We provide and install solar powered gates. 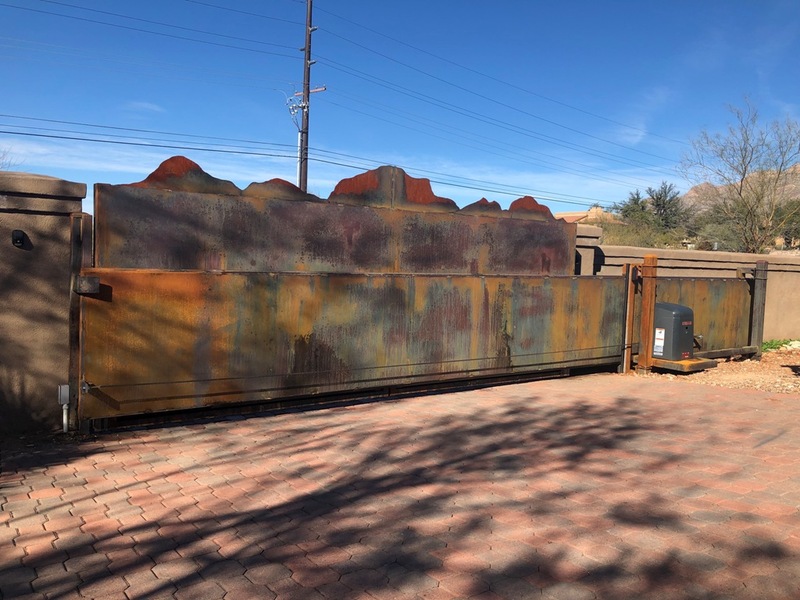 FENCETECH 2019 event at Indy! 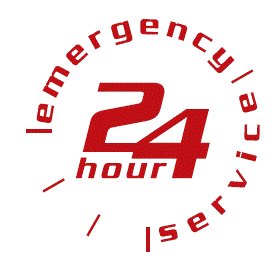 During March 13th-16th we will be at the Indiana Convention Center. 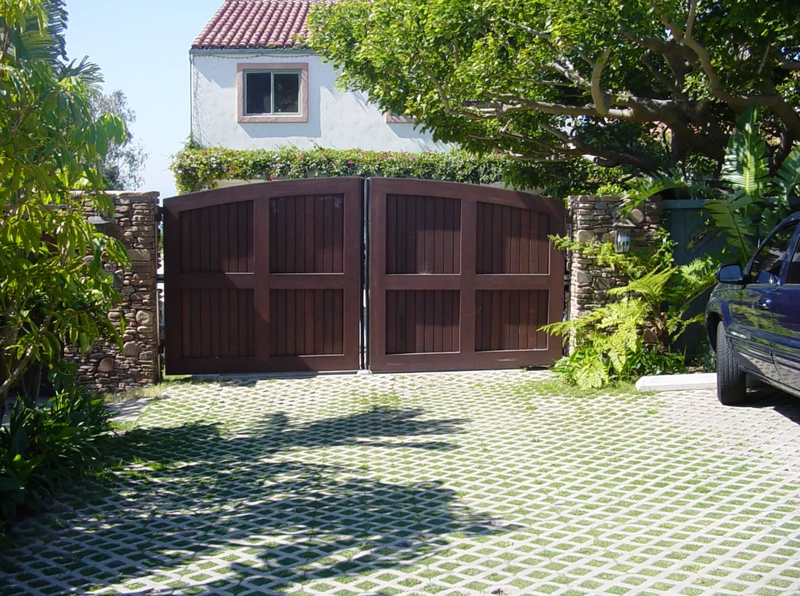 The automatic gates we provide are affordable, reliable, and installed professionally. 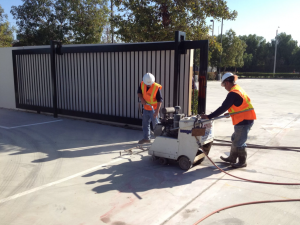 Moving Gate Systems is a fabricator of automatic gates. 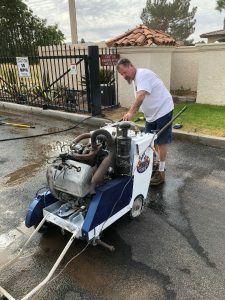 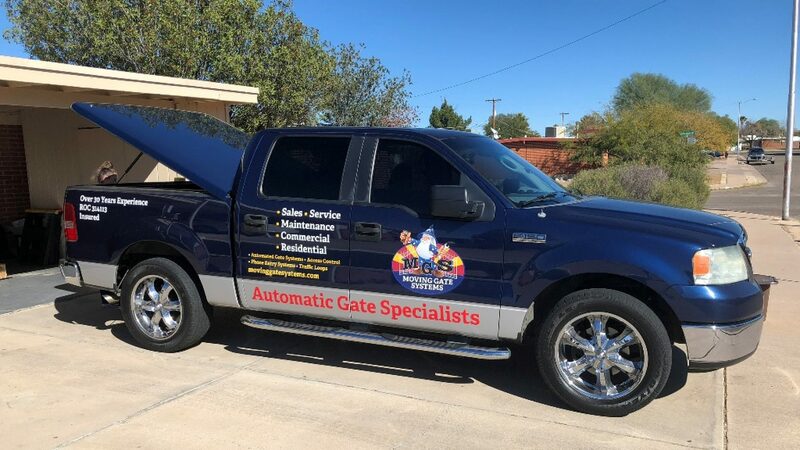 We are your Tucson, Arizona full service automatic gate company for service and repair. 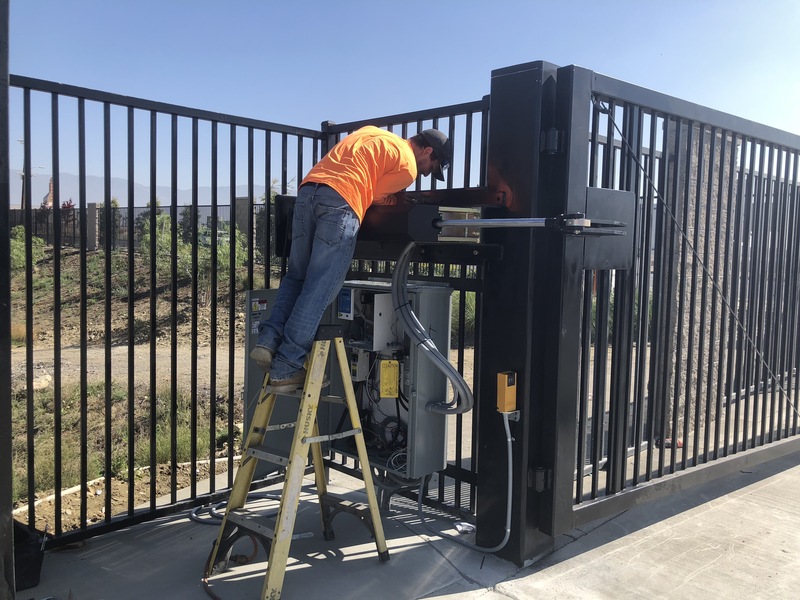 Our complete design services also include: Access Control, Phone Entry, Transmitters, Wireless Remotes and Keypads, Card Readers, Vehicle Detection Loops, Welding, Gate Safety Devices and Pool Fencing. 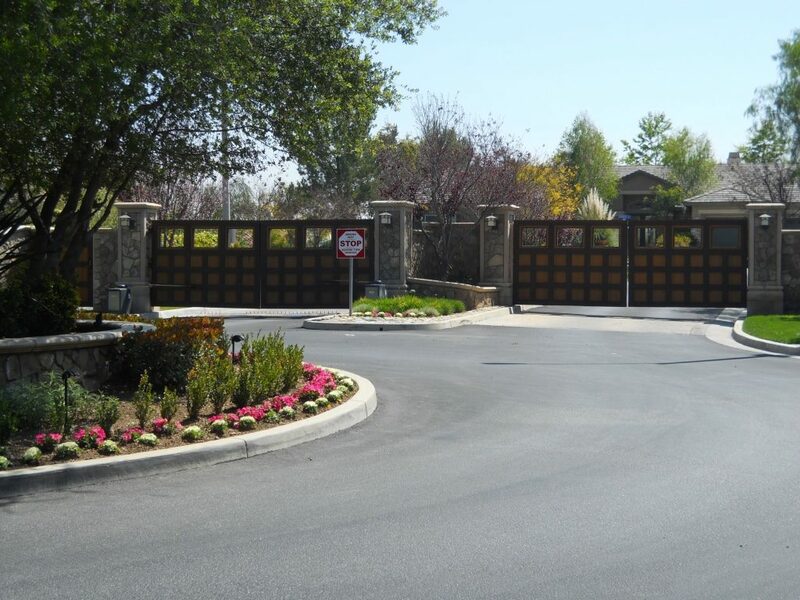 Welcome to Moving Gate Systems. 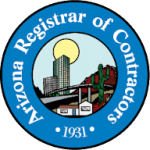 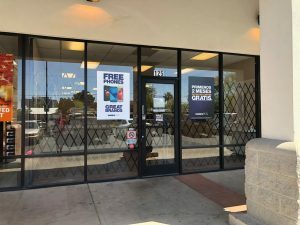 We are conveniently located in Tucson, Arizona. 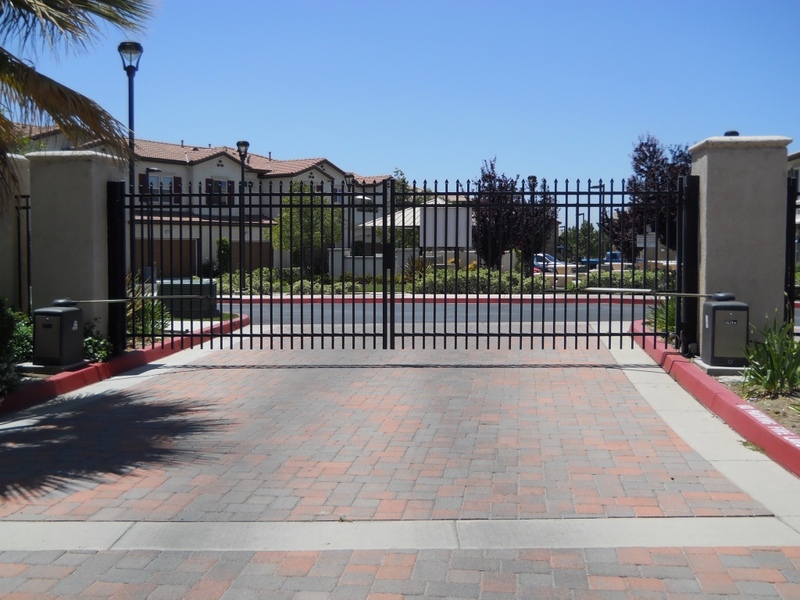 We provide service, repair, and installation of automatic gates for residential and commercial customers. 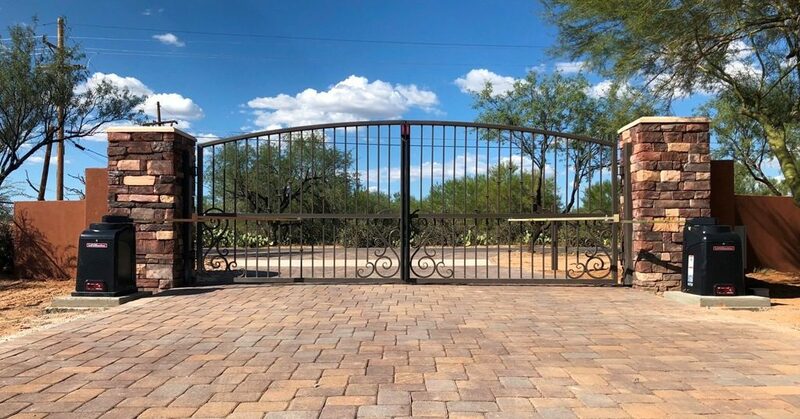 Family owned and operated for generations, Moving Gate Systems has built a solid reputation throughout the Southwest. 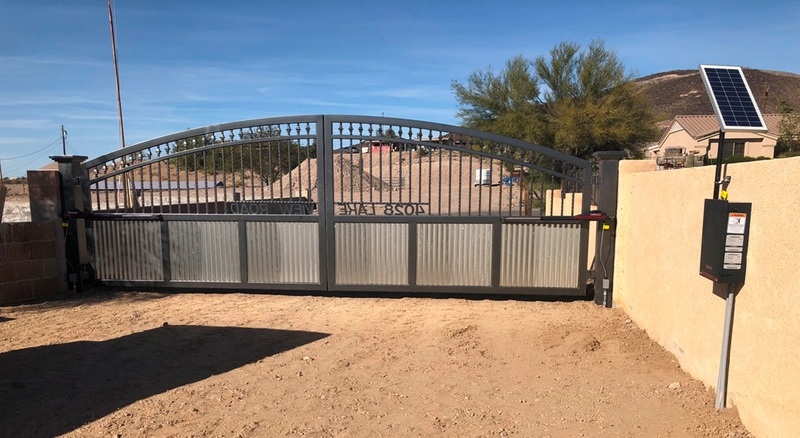 If you are having trouble with your existing automatic gate, contact us right away at 520-539-0019. 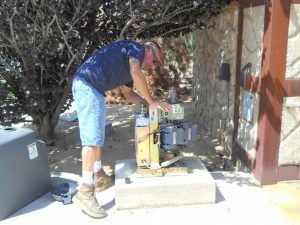 We will quickly provide a detailed analysis and offer solutions.